Arby’s loves getting new friends to join their club. They love them so much they are giving them a free Signature Sandwich with the purchase of a drink when they sign up! When you join you will get deals that are not available to the public. 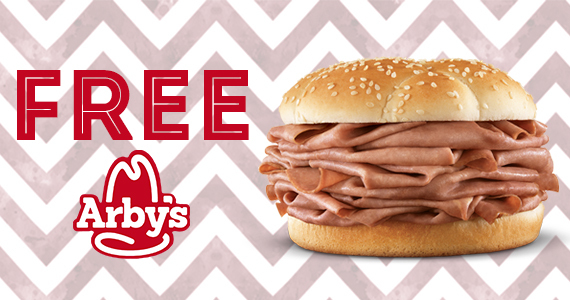 Sign up now and take advantage of what Arby’s has to offer!